Mary Hollingsworth has a B.Sc. in business studies and a Ph.D. in art history. 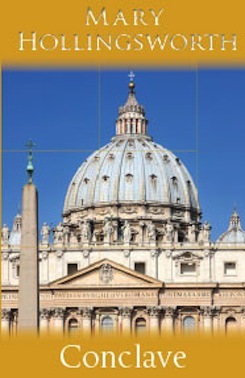 Her doctoral thesis dealt with the role of the architect in Italian Renaissance building projects and led to research on the role of the patron in the development of Renaissance art and architecture, a subject she taught to undergraduates and postgraduates, and published in two books (see below). Her subsequent work on the papers of Cardinal Ippolito d’Este considerably broadened her horizons, and expertise, well beyond the confines of art history into the everyday world of Renaissance Europe. 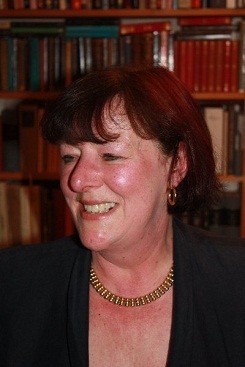 She has published widely on these topics in academic journals and was one of the senior academics on the Material Renaissance Project, a collaborative project funded by the Arts & Humanities Research Board and the Getty Grant Program, which investigated costs and consumption in Italy 1300-1650. I asked a friend in publishing for advice about an agent and he suggested Andrew Lownie. I was astonished when Andrew replied instantly. As my friend rightly said, ‘he strikes me as your kind of agent’: efficient, prompt, thoughtful and demanding. Head of Zeus have bought world rights in Mary Hollingsworth’s Princes of the Renaissance. 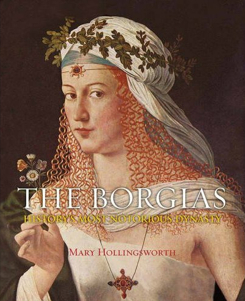 Slovakian and Czech rights in The Borgias by Mary Hollingsworth. Croatian rights in Danny Orbach;’s The Plots Against Hitler. Chinese rights in Daniel Tammet’s Every Word is a Bird We Teach to Sing: Encounters with Language. This month, an amazing 15 titles from Thistle Publishing have been selected for Amazon’s ‘Big Spring Deal’ promotion, all available for just 99p each. Maxwell’s Ride On a trip to a theme park, Maxwell’s ride on the log flume is a little more white-knuckle than he was expecting when a stray bullet whips past him and his charges before killing the accountant in the car behind. Who was that gunman on the grassy knoll? The Seventh Moon A new thriller from the international bestselling author of THE MASK OF TIME and THE ORIGINAL SIN. 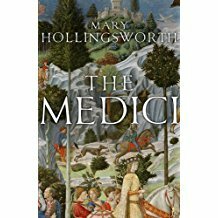 Thistle Publishing, the Andrew Lownie Literary Agency’s exciting new imprint, has launched Mary Hollingsworth’s excellent, timely new book about the papal conclave.